The Meg: Submersive VR Experience, presented by Warner Bros., puts viewers head-to-head with the largest prehistoric shark to ever exist. Diving in open water, the virtual reality experience gives viewers a visceral view of the ocean depths. An encounter with the Megalodon is inevitable as you see her lurking in the waters nearby. Located near The Whisper Restaurant and Lounge. 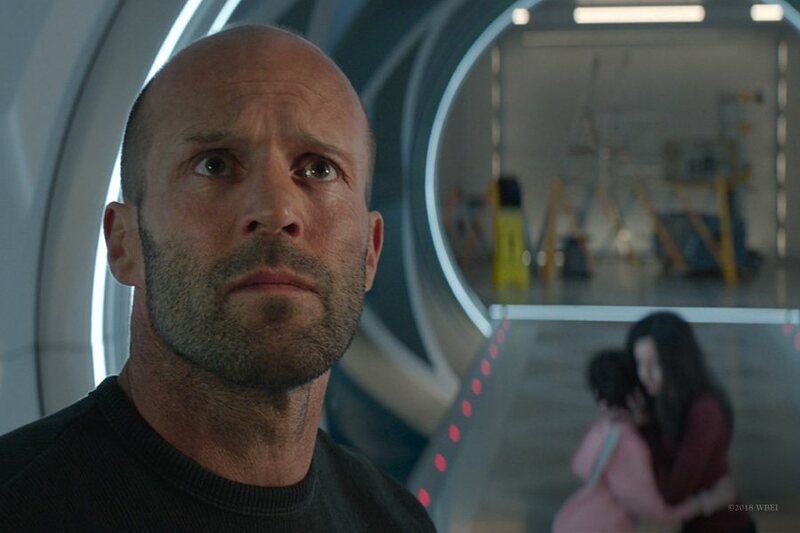 The Meg is now playing only in theaters.